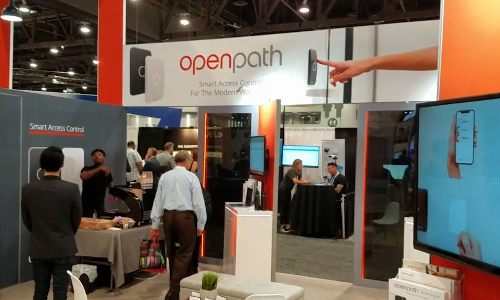 LAS VEGAS — Openpath has unveiled its new Elevator Board access control solution and Partner Portal here at ISC West 2019. 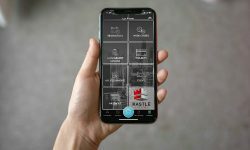 The company says the new solutions will provide channel partners, property managers and tenants with more comprehensive and convenient office security systems. 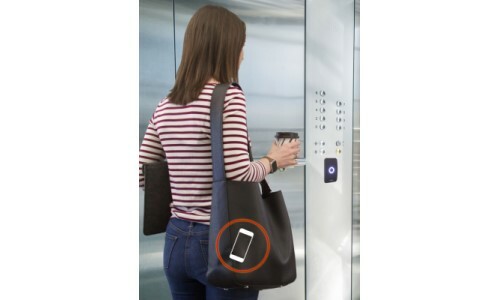 Elevator Board enables Openpath to connect commercial spaces under a single, streamlined and secure mobile access system. 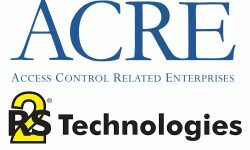 The Partner Portal will allow integrators to access best-in-class training and education online, enabling them to easily implement the best possible solutions for customers, according to the company. 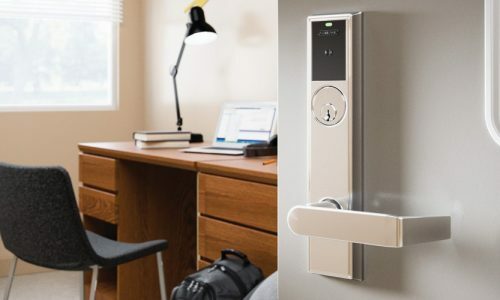 While many mobile access systems rely on only WiFi, Bluetooth or LTE, Openpath’s proprietary Triple Unlock technology utilizes all three methods, exclusively guaranteeing the system remains online at all times and providing users with the most reliable, seamless experience every time they use the Openpath solution, according to the company. 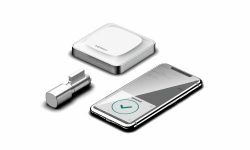 With the addition of Elevator Board to the Openpath product lineup, a single credential (smartphone) can be used to access an office’s parking garage, building entrance, elevator and office door. Find Openpath at ISC West in booth #23051.